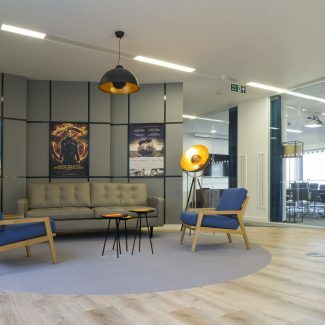 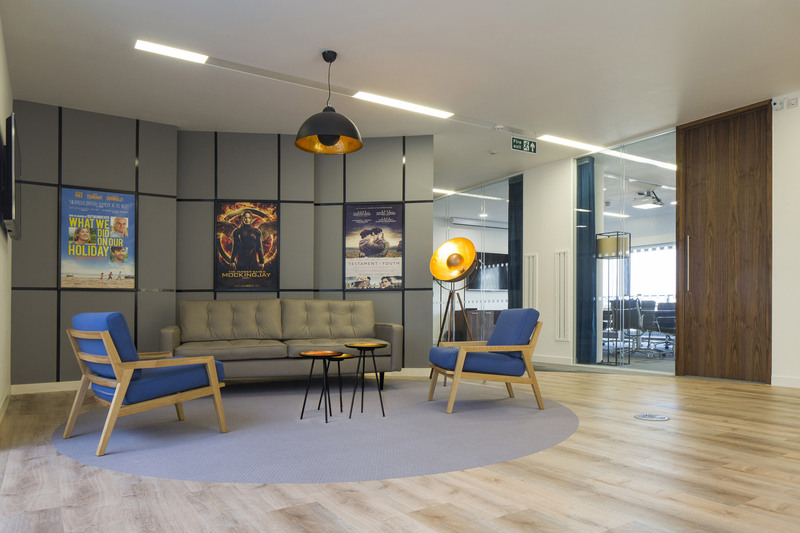 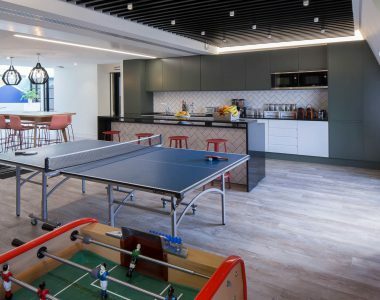 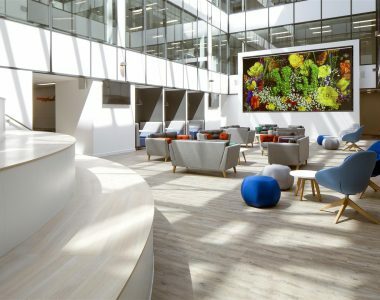 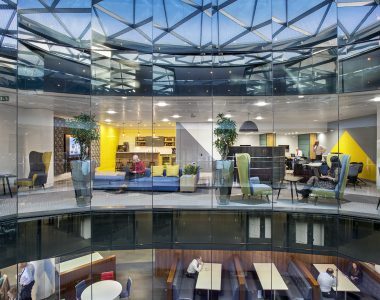 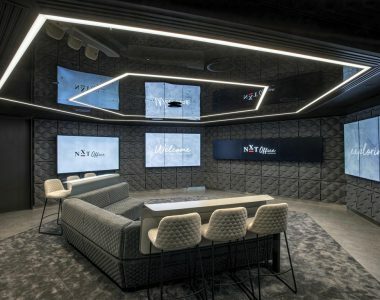 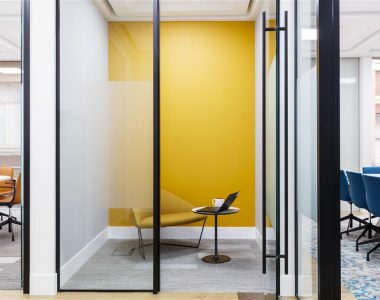 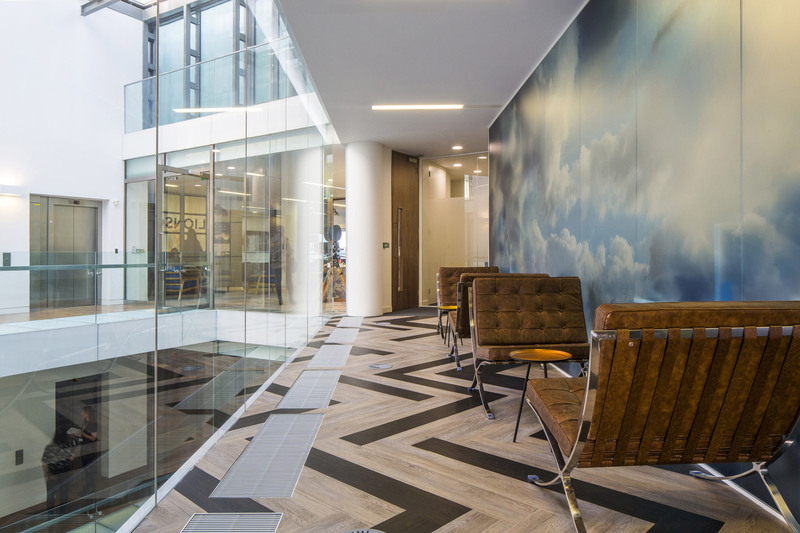 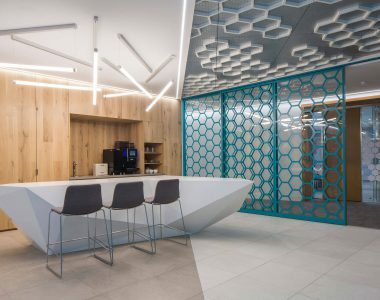 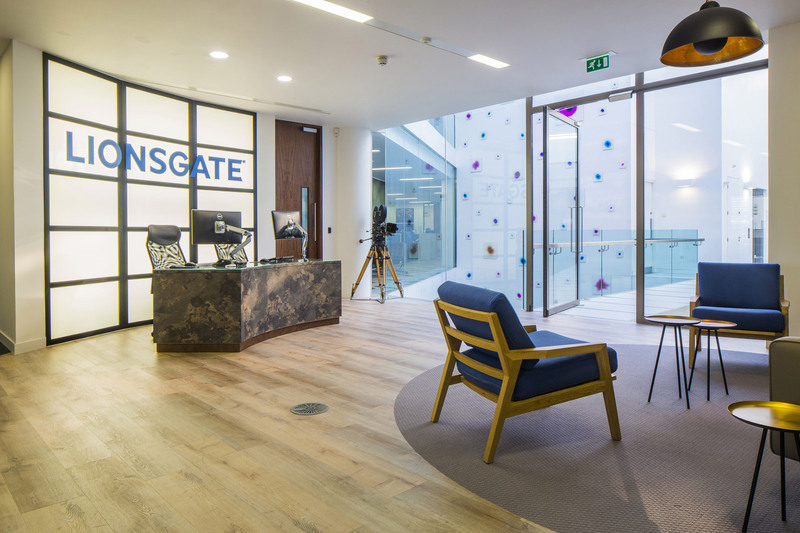 When Lionsgate, the producer behind the blockbuster franchises Hunger Games, Divergent and Twilight, recently moved its London base from Charlotte Street to new offices in the West End, we were delighted to be appointed to deliver their Cat B Design & Build fit out. 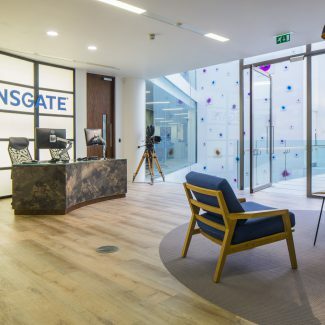 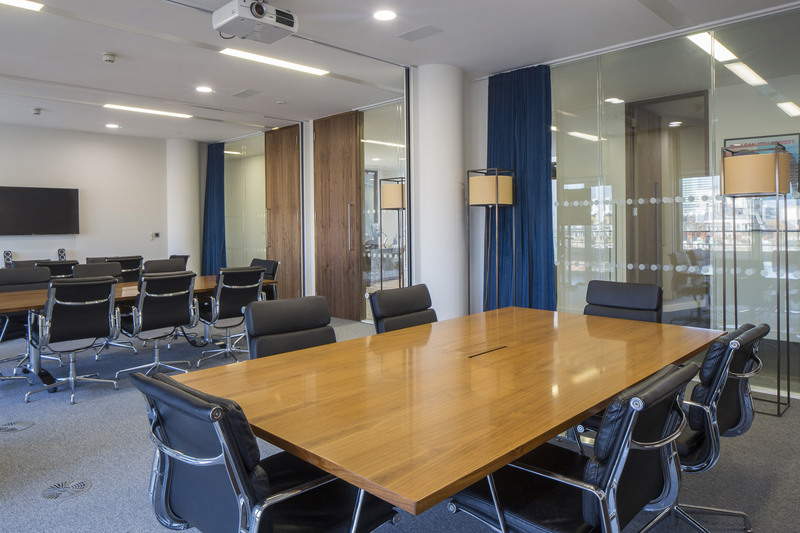 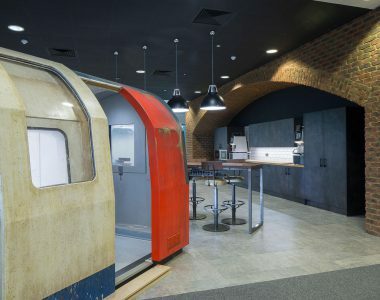 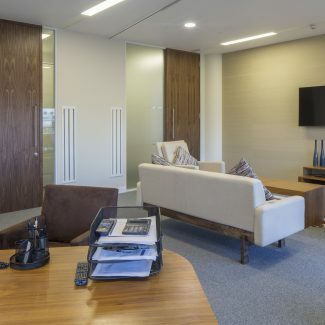 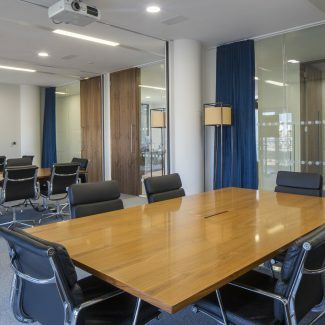 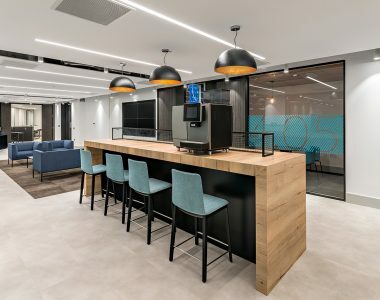 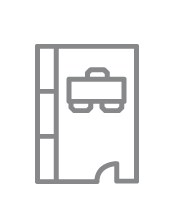 Lionsgate required a fit-out of their new workspace including a reception, open plan area, meeting rooms, tea point and kitchen and post room; these had to be delivered on a restricted budget with a quick turnaround. 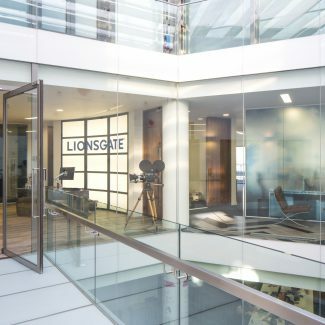 Our designer was inspired by a culturally-specific take on Hollywood elegance and the Lionsgate brand. 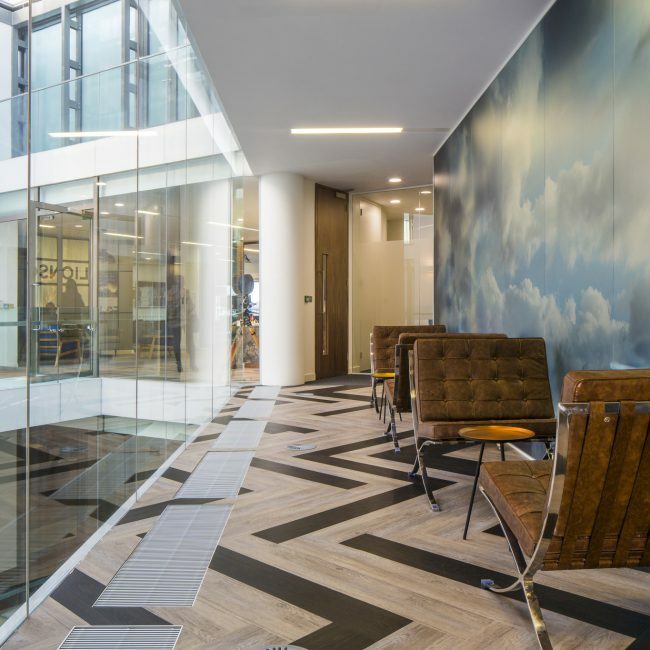 The materials were carefully chosen to reflect old-fashioned glamour. 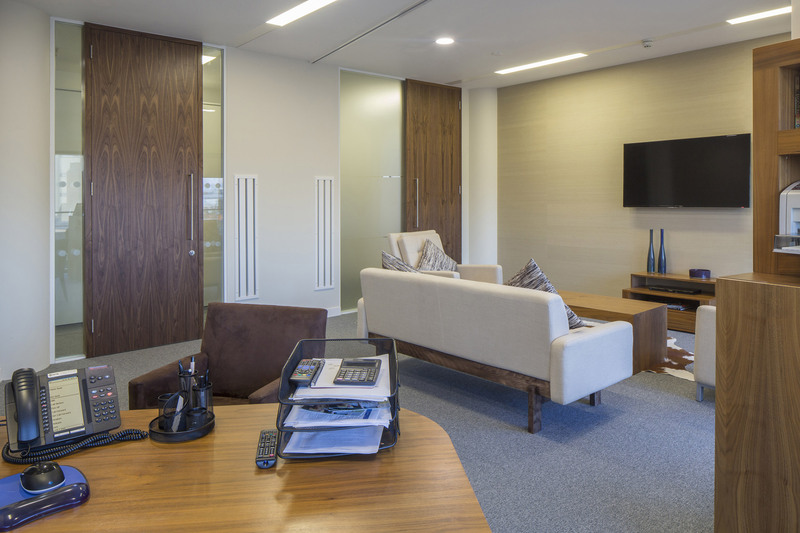 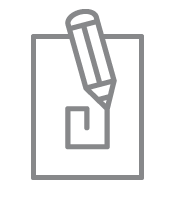 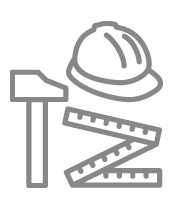 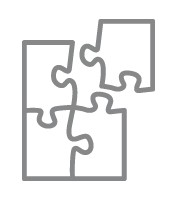 We believe the final result is testament to our exceptional Design & Build capabilities. 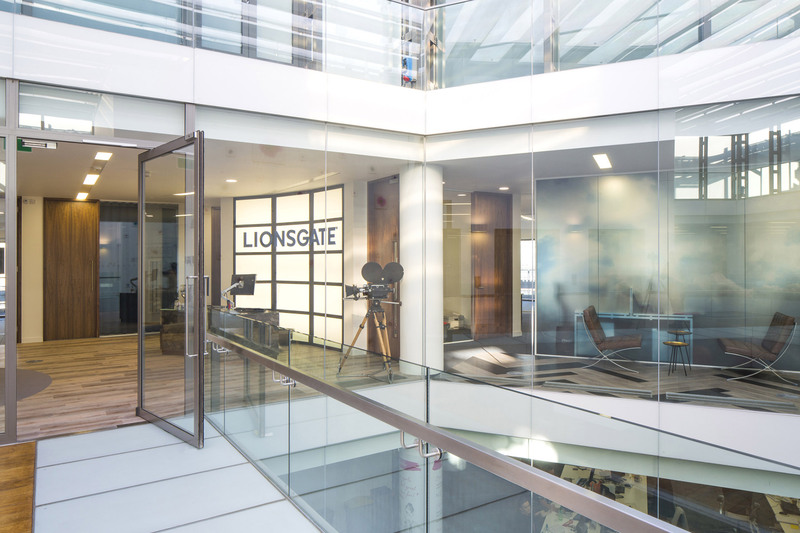 Lionsgate are thrilled with their new office, and we look forward to working with them again soon.